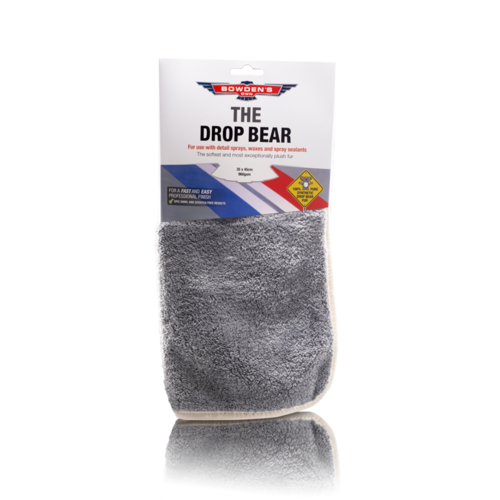 This pack combines our super glossy and easy to use Boss Gloss detailing spray and two of the super plush Drop Bear towels. It's a combination that we use to quickly spruce our own cars up either before tour or at a car show. 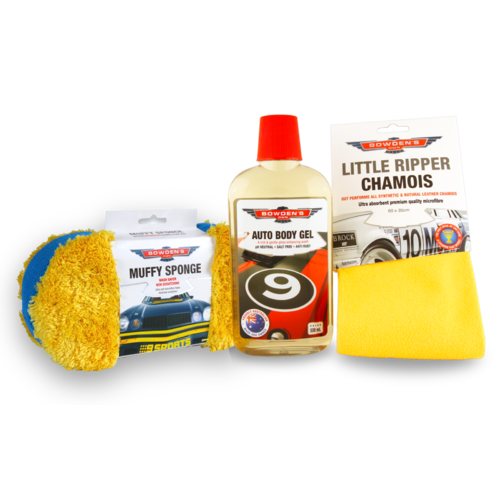 This awesome show car detailing spray is made for the car lovers who need something fast and easy to detail their entire car with. We use it on the cars in our shed as they are rarely outdoors and don't need the extra protection that Fully Slick offers. It gives a lovely gloss and slick finish for the win. This awesome show car detailing spray is made for the car lovers who need something fast and easy to detail their entire car with. 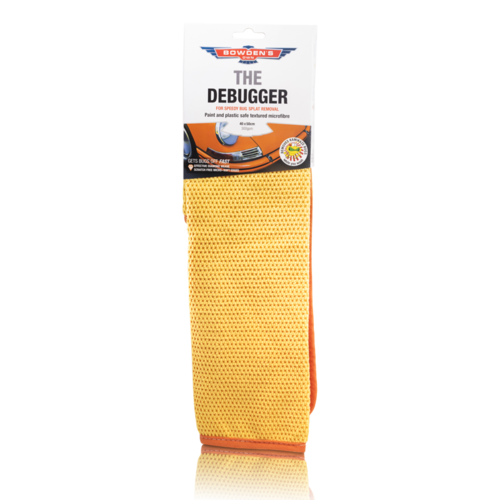 We use it on all the cars in our shed as they are rarely outdoors and don't need the extra protection our Fully Slick protective detailer offers. It gives a crazy beautiful gloss and that lovely slick finish for the win. Made the safe, effective cleaning of delicate surfaces, as it's soft and extra plush material won't create any scratches or swirls . We have two drop bears in this pack, one for application and the other for buffing away the final residue for that perfect finish. You save nearly $8 off the RRP when purchasing this pack. You also get our famous race car lollies, a print out of our Microfibre Field Guide and Flow Chart.